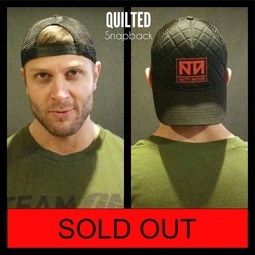 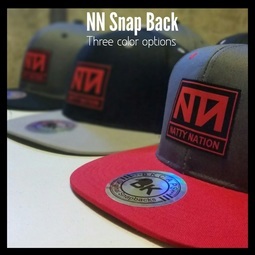 LIMITED EDITION to remain unique. 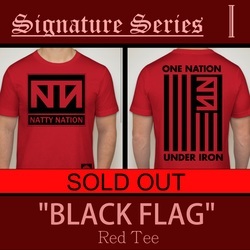 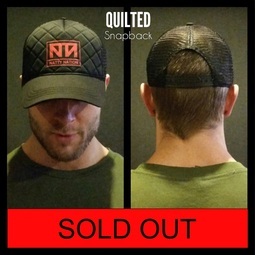 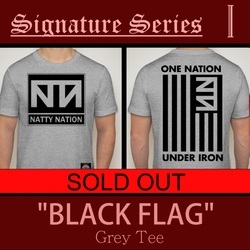 ﻿SIGNATURE SERIES﻿ to show authenticity. 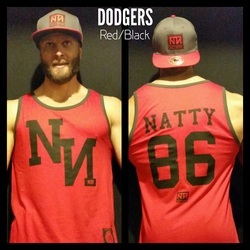 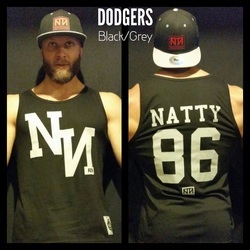 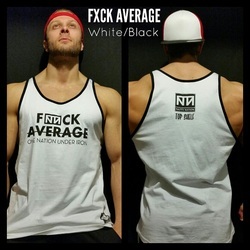 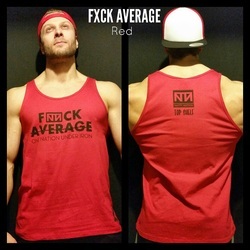 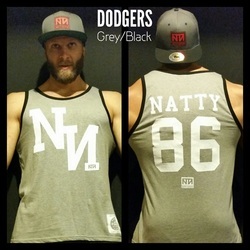 "DODGERS TANK TOP + NN SNAP Back combo kit"